Throw your hands in the air! Get ready to raise the roof on the best Hamptons Tea Dance ever! Join the Empire State Pride Agenda Saturday July 18 for an epic party and historic victory. Love Wins! Join in the celebration Saturday July 18 from 4 to 8 pm at the Ark Project in Watermill, NY. There’s dancing, there’s fun, there are activities for the little ones. 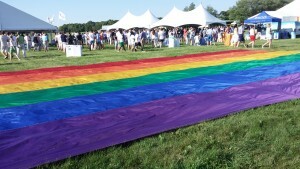 Join hundreds of supporters and friends of the Pride Agenda! DJ Lady Bunny returns to help celebrate the Pride Agenda’s 25th anniversary! Enjoy refreshing cocktails with new and old friends. 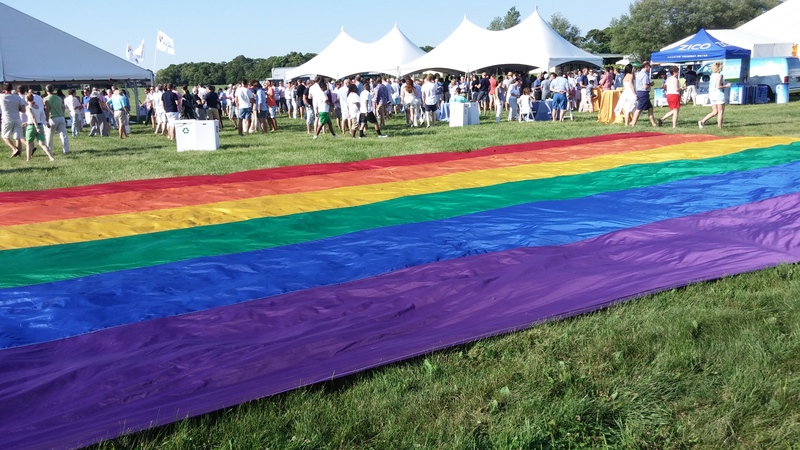 The Empire State Pride Agenda is throwing the biggest LGBT party in the history of the Hamptons Tea Dance. Join the celebration as we celebrate this historic victory. For tickets and information visit the Empire State Pride Agenda.